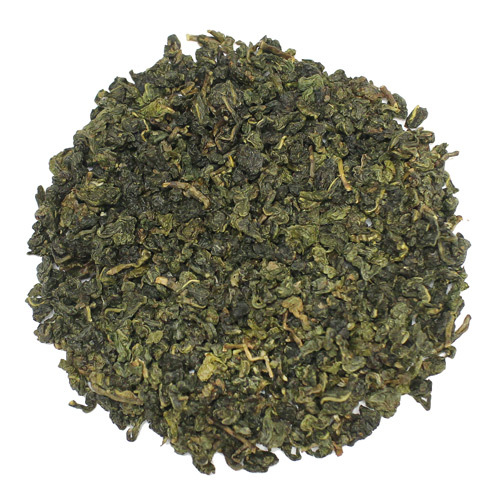 Delicious Oolong tea from Taiwan/Formosa mixed with the timeless classic of vanilla flavor. 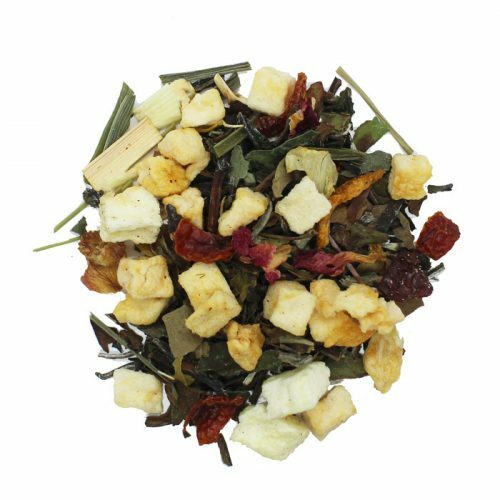 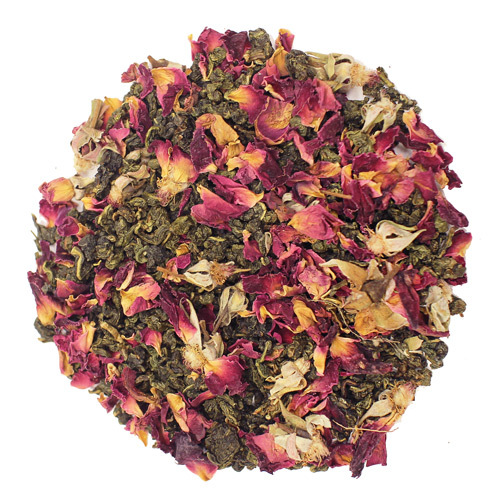 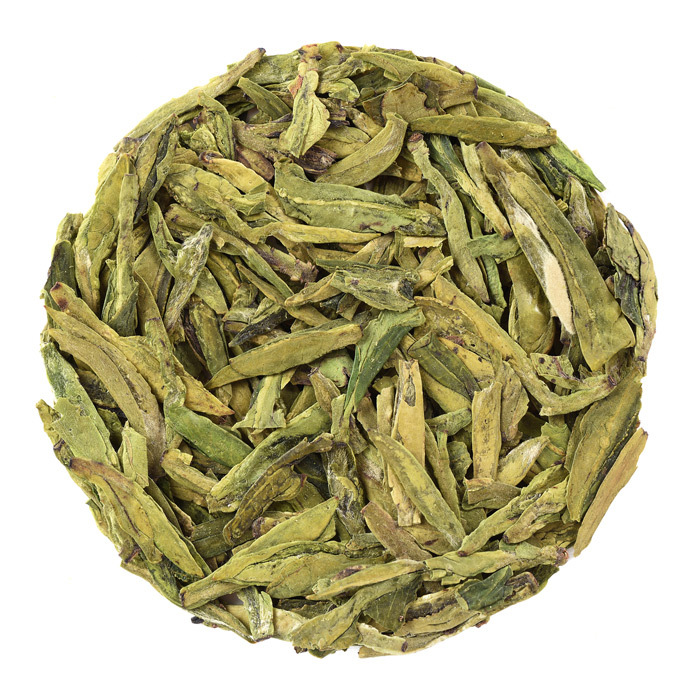 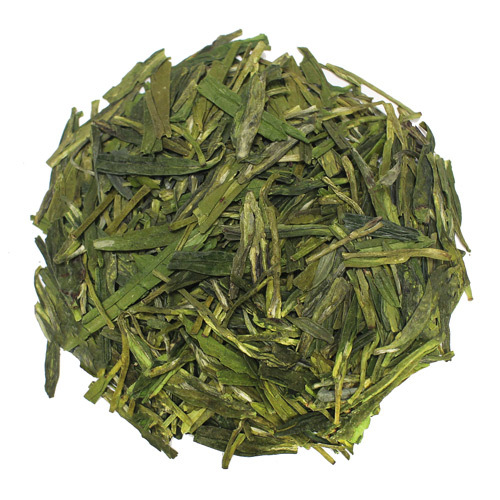 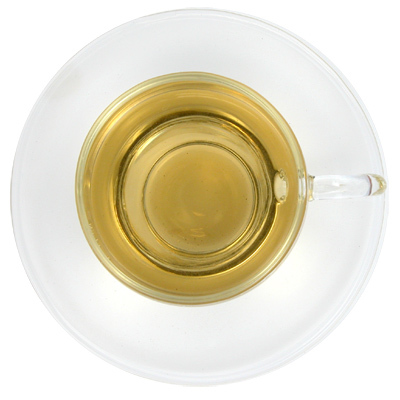 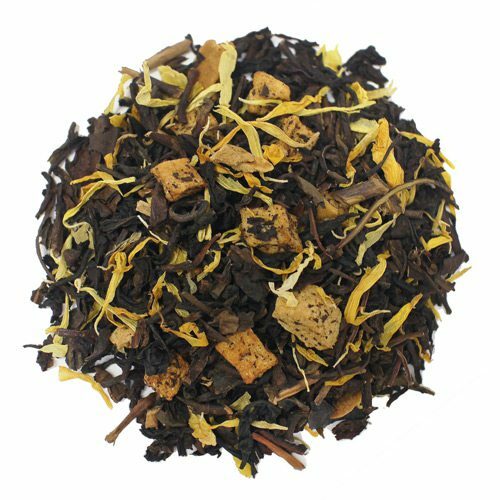 Vanilla oolong creates a delicious and yet creamy vanilla flavor. 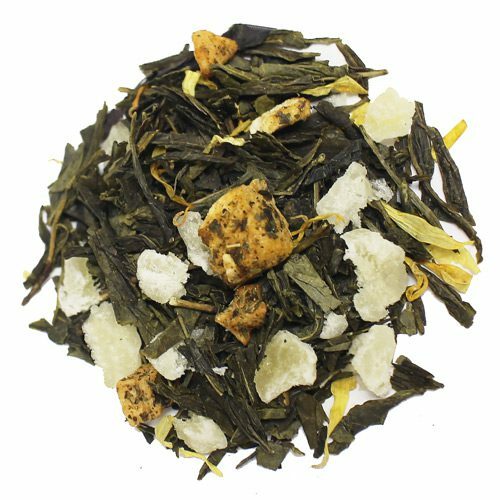 Naturally sweet oolong from Taiwan and pure vanilla. 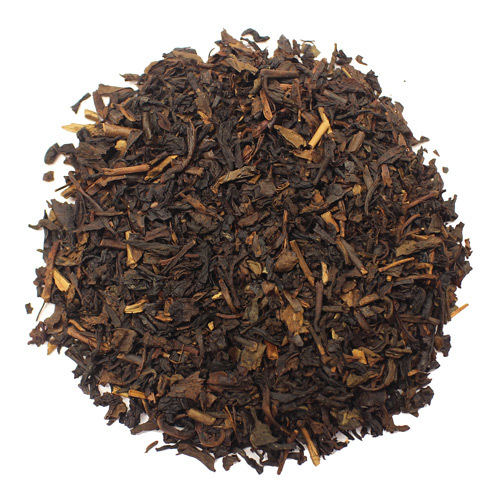 Brown sugar, honey notes and warm cookie-like flavor.